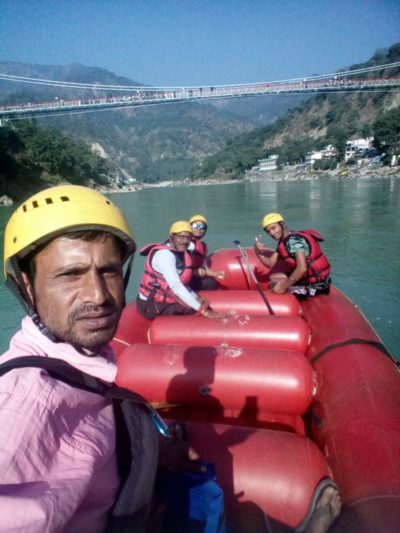 Here I was in Rishikesh India, the yoga capital of the world, when familiar rafting signs led me to meet Raj who was to tell me about rafting on the Ganges River. Raj (Ramesh Yadav), needed to earn money but good jobs were scarce. He thought about getting a commercial driver’s license to make a better living for his family. This was a costly procedure for a young man in India with little formal education or financial status. Then the perfect opportunity presented itself through a high paying job that nobody wanted. “It was a dangerous job in a chemical factory,” said Raj. “The company needed an employee but was having a hard time finding one because the last employee had died tragically from acid burns“. Despite this fatal accident it was an opportunity for Raj. He grabbed the opportunity and worked long enough to pay for his commercial driver’s license. From 2007-2011 he worked as a shuttle driver for The Amazing India, a small rafting company. I asked Raj how many rafting companies were working the Ganges and was shocked when he said, ‘about 313’. Other sources quoted around 281 but that is probably the legal government approved companies. Then I asked him about the dangers of the river and he told me to look up The Great Wall, Ganges. I was intrigued, imagining it to be a giant rock. 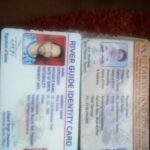 My raft guide friends in Costa Rica where rafting is also a very popular sport for adventure tourists are probably chuckling at my ignorance because they probably already know about the Great Wall and rafting on the Ganges River! After watching the video about the Great Wall, I understood why that rapid had been banned. it is almost guaranteed to flip your raft over and its fatal consequences eventually prompted the government to forbid it for rafting in 2011. Wimpy me, would certainly never want to be in water like that unless I had reincarnated as a fish! Due to numerous illegal rafting operations, liability for running the Great Wall was great. During his time as a shuttle driver Raj carefully observed what the guides needed to master to get their government certification and work legally as a guide. He said to himself, “I can learn to do that!” It was not an easy task however. He had to turn the raft over, learn to get in and out of flips, and re-flips, throw the rescue rope, and do the safety briefing on the use of life jackets, paddles and raft. He also had to learn CPR. I think my raft guide friends in Costa Rica have to do the same things. Am I right? Or are requirements different in Costa Rica? Hurray! In 2013 he was able to pass all his tests and get his rafting license and he has been working as a guide ever since. India is no exception to the rule that guides generally earn better than local workers even though their jobs are seasonal. Please don’t attempt to go rafting in July and August during the Monsoon season. With the heavy rains the river becomes a monster and flooding is an ever present danger. This is also similar to the flooding that takes place on the Sarapiqui River in Costa Rica. But the flooding on the Ganges is much more of a monster! In fact, there was a famous flash flood on the Ganges, coming from Kadernath, Uttarakhan, in June of 2013. It rose above many of the steep steps down to the Ganges and upstream. Purportedly, thousands died or went missing. You can see some of the flood here. 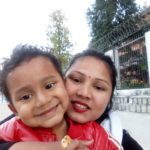 Raj lives in a traditional family compound in a low income part of Rishikesh with his wife, Anjli and son Dash as well as his mother, aunties, brothers (along with their wives and families). Both he and his brothers, (Dinesh and Satender) live in the compound. Satender is a house painter and Dinesh is a yoga teacher. Rishikesh is the best of two worlds, yoga and adventure tourism! Both Dinesh and Raj proudly told me that their marriages were ‘love’ marriages’ as opposed to the traditional arranged marriages in India. So called ‘love marriages’ where couples choose each other are becoming more popular in India. Arranged marriages have lots of benefits however as you can see on this previous blog where I argue a case for arranged marriages. 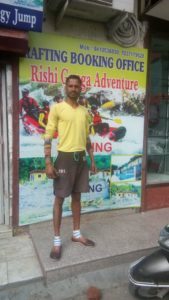 Raj is a freelance raft guide and what he loves the most about rafting is the cross cultural sharing with tourists. Personally he enjoys the sport, especially the class five part of the river. I warned him not to do it because he is a married man! I also warned him to stay away from the Great Wall Rapid! Mid September, October, November and part of December are the best times for rafting on the Ganges. Also after the Shiva Festival, (usually in March). 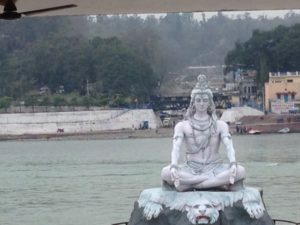 April and May are good times to visit Rishikesh. The coldest months are December, January and February when tourism ebbs. 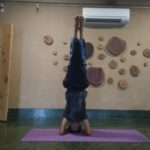 But winter can also be a great time to come as long as you wear warm clothes or come for yoga where the daily asanas will surely keep you warm. 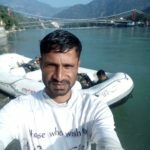 Raj is a freelance raft guide and he gets better pay because he speaks English (my favorite topic comes up again–the importance of learning English for worldwide opportunities and communication). Local guides who have a low English proficiency mostly take locals down the river but English speakers like Raj have the best opportunities. International tourists don’t speak Hindi but do speak some English. English teachers please visit my blogs. Share, and leave your comments. Start a friendship with Raj. You may want to go to Rishikesh India, or Raj may want to go to Costa Rica! Very interesting story on how people in India can grab good opportunities. Will try to contact Raj on my next visit. Yes, I agree and firmly believe that necessity is the mother of invention. When people are struggling to hold up their family many ideas will come to mind that feed entrepreneurship. Thanks for your comment!